We're on a light schedule at ATA this week since Anderson is on vacation and the talk show will be repeats on Thursday and Friday. 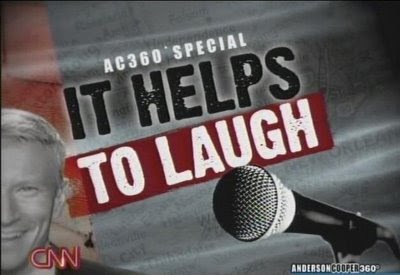 We'll be filling the void with installments of Anderson's 5 part interview with Whoopi Goldberg, Robin Williams and Billy Crystal from Las Vegas in November 2006. 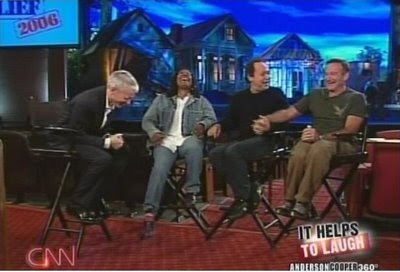 This interview was filmed while the trio were promoting their charity show, Comic Relief. Enjoy!